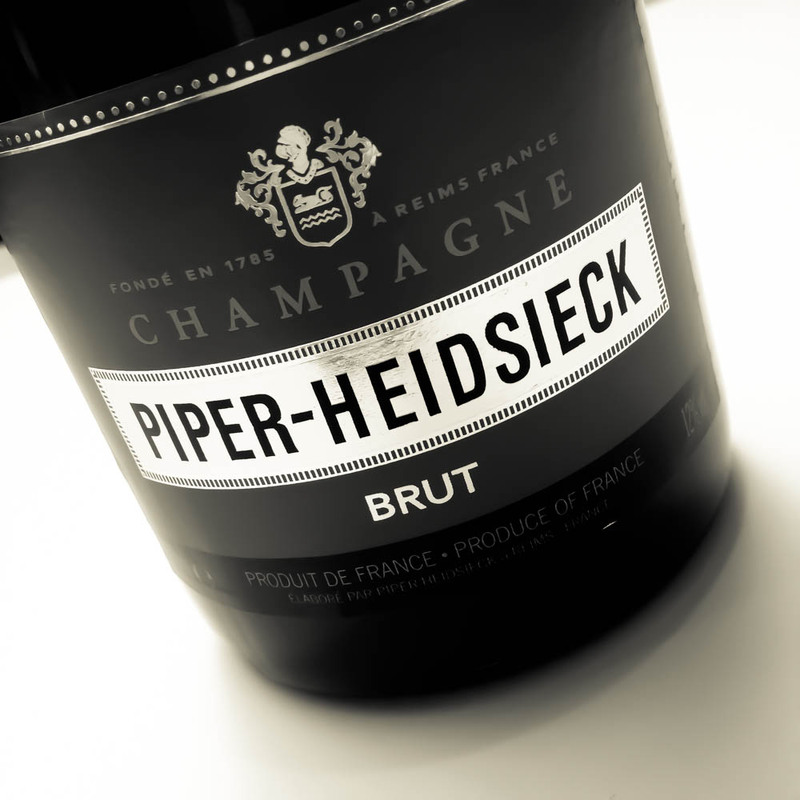 Champagne Club was invited to Piper-Heidsiek at their cellars in Reims to taste the recent range of Champagnes from Piper-Heidsieck with Chef de caves Régis Camus. 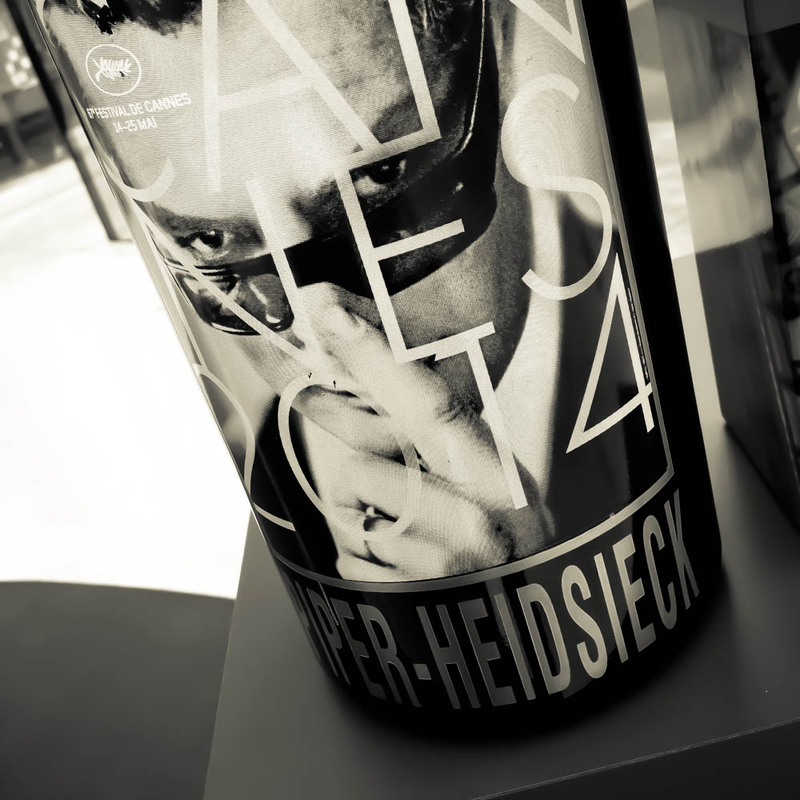 RJ ON PIPER-HEIDSIECK All three Heidsieck domains originate from the same company, Heidsieck & Co., which was established in 1785 by Florens-Louis Heidsieck. 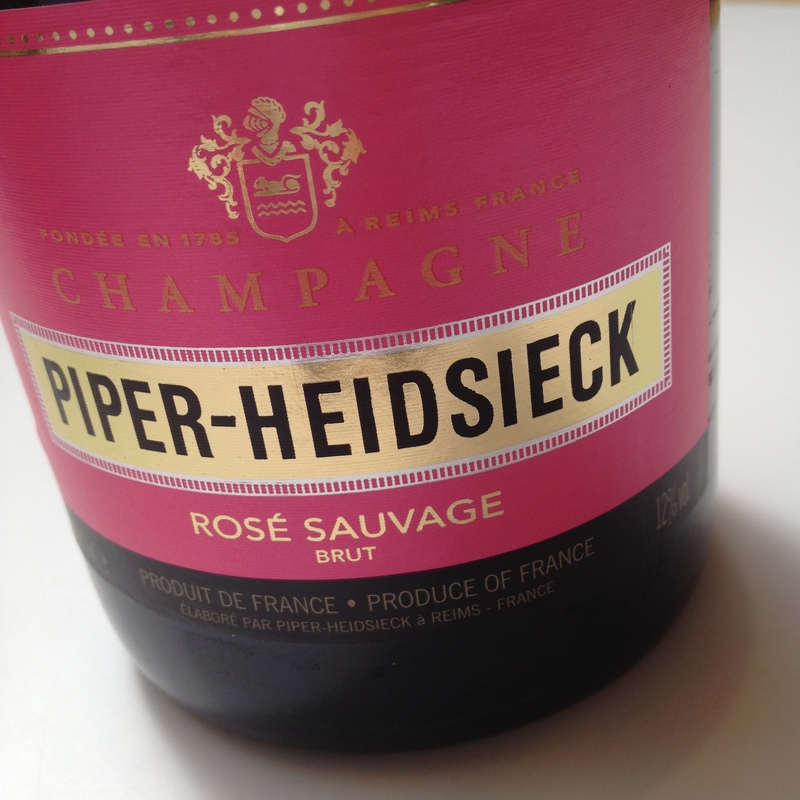 The Piper-Heidsieck branch was established in 1834 by Christian Heidsieck. 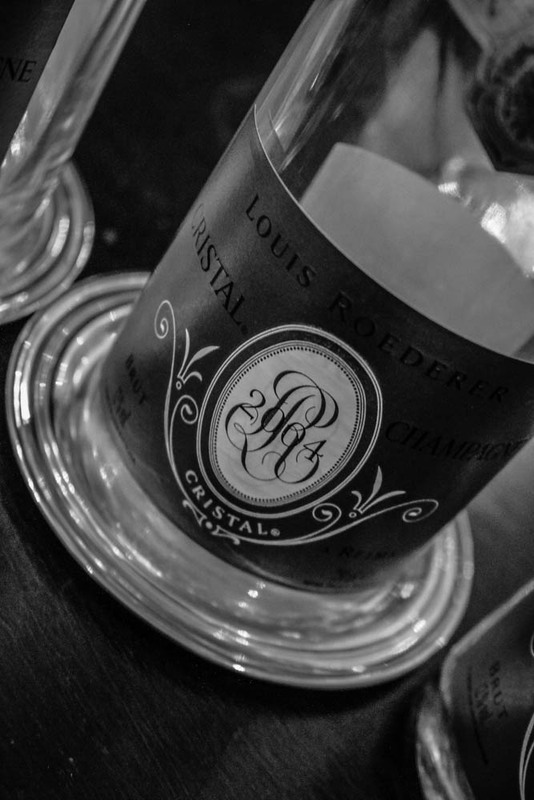 The domain remained within the family right up until 1989, when it became part of Rémy-Cointreau. 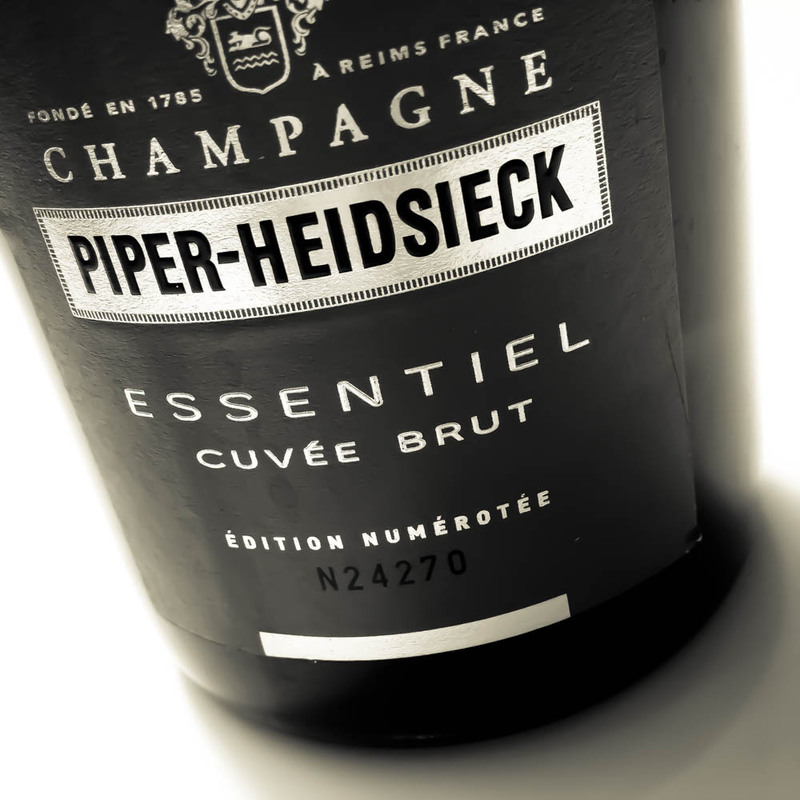 Daniel Thibault, who up until his recent premature death made the cuvées at Charles Heidsieck and was even responsible for Piper-Heidsieck, was always careful to maintain the separate identities of the two domains. Todays Thierry Roset is following in the same great spirit. Piper own 65 hectares and purchase grapes from seventy villages. The wines are centrifuged, though they never used to be subjected to malolactic fermentation, which led to razor-sharp wines without extract. 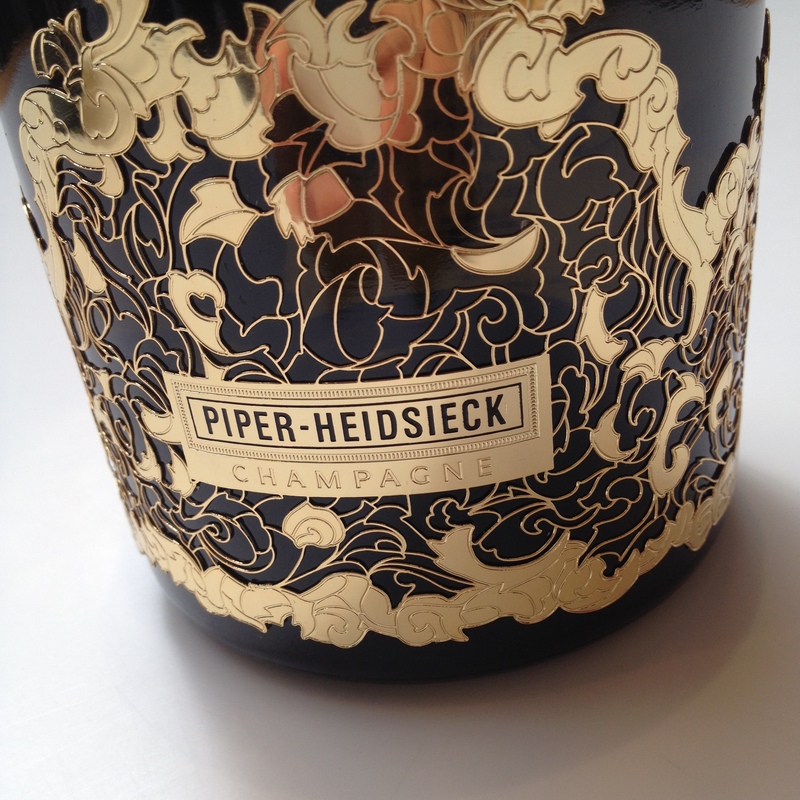 Nowadays Piper makes a more mellow and more easily accessible non-vintage. All champagnes from the firm gain a great deal from cellaring, about which Piper unfortunately neglects to inform its consumers. 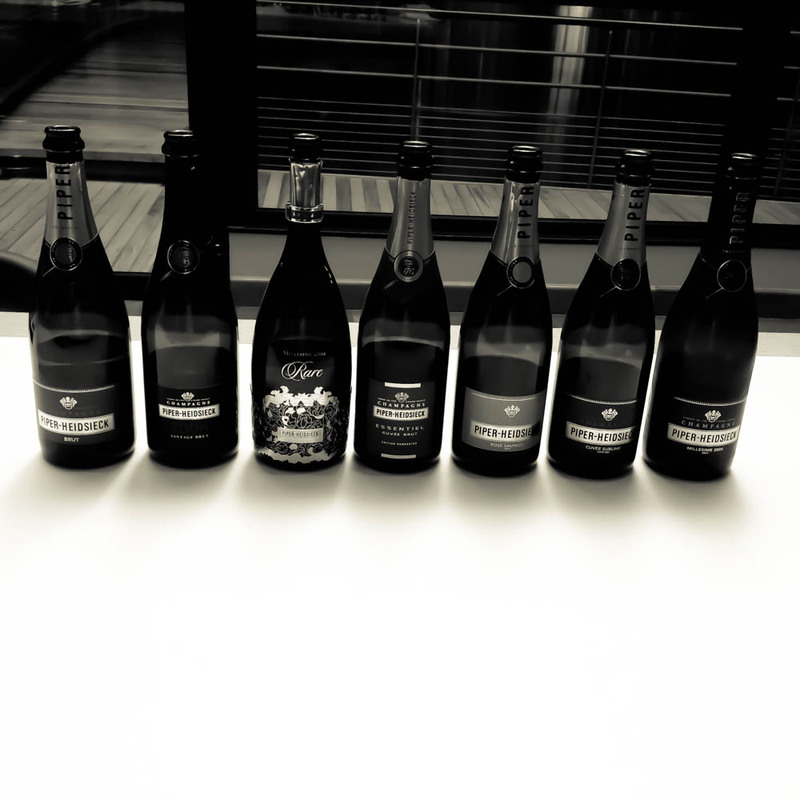 The ’55 and the ’53 were both masterpieces, and old vintages of Florens-Louis are legendary, but during the 1970s, up until the middle of the 1990s, the house was the weakest of the Heidsieck troika. 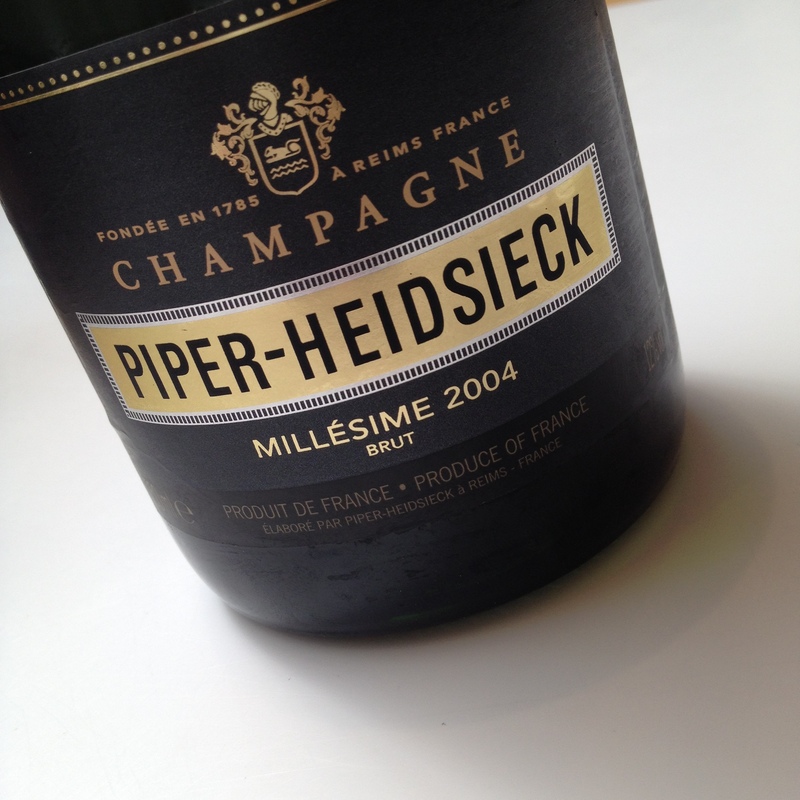 Today they are again making brilliant champagnes, something that the fabulous ’96 proved very clearly. Their extremely lavish cellar tours are organised in the best Hollywood style, something that should suit their best customers – the Americans – admirably. 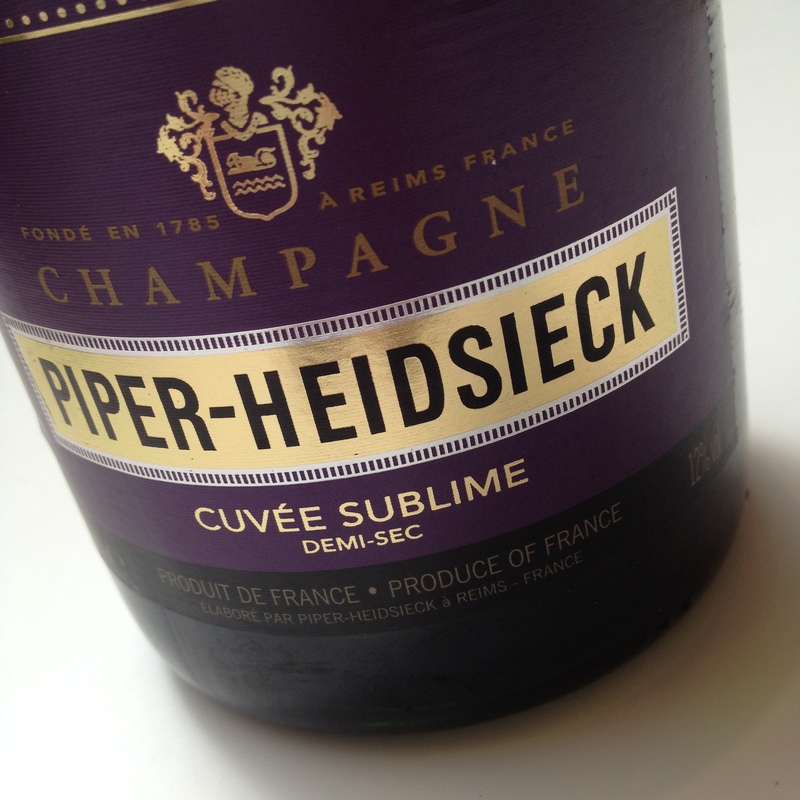 As I have mentioned before, it was a train ride around Piper’s cellars that confirmed my fascination for Champagne. Thibault left a great void when he passed away in the spring of 2002. It is a great challenge for Thierry Roset o continue on his new, successful path. 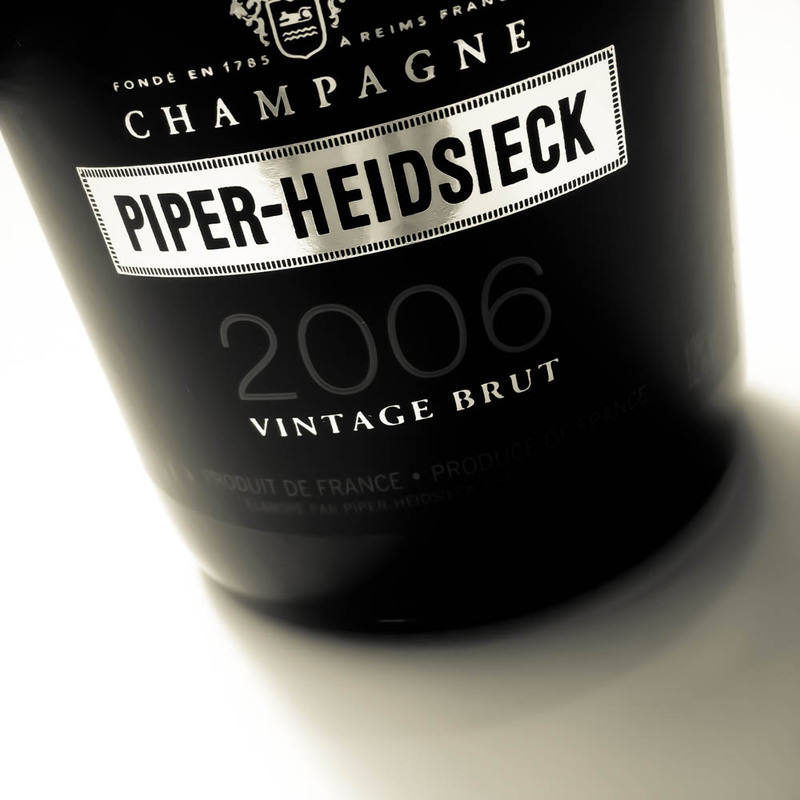 2002 Piper Rare is a fantastic champagne with its delightfully toffee-ish, roasted style. It is very reminiscent of the lovely 88 and can perhaps become as good with storage. TASTING NOTE I’ve wondered before why they don’t use malolactic fermentation for such a thin wine. The acidity is exceedingly intrusive when extract is missing. Now I’ve got my answer: malolactic fermentation is encouraged and Piper has pulled this wine together considerably in recent years under Thibault as chef de cave. Certain mature bottles are deliciously toasted. Better than ever. TASTING NOTE Oväntat blekt intryck vid blindprovningen i London 2014. Knappt någon rostning ännu. Medelfyllig och krämigt ren. 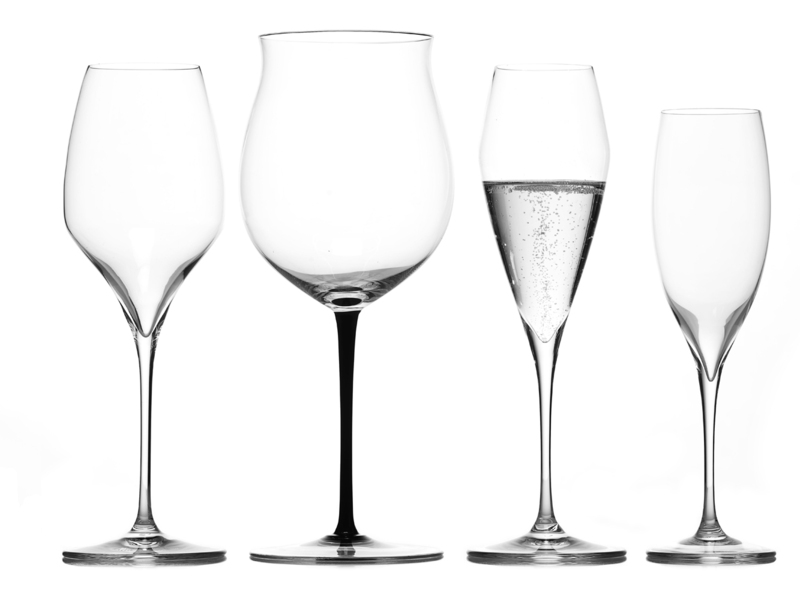 TASTING NOTE Lite mindre tuff än den brukar vara vid lanseringen, och knallpulverpuffran är lite mindre framträdande än vanligt. Ändå skön ton av rostat bröd och apelsinchokladsliknande frukt med mjuk söt efterklang. TASTING NOTE A fantastic wine in the Thibault spirit! Very reminiscent of Charles Heidsieck Blanc de Millenaires with its fat buttery, and at the same time roasted hazelnut grilling and sun-matured sweet citrus costume. Sweeter and more mellow than Piper usually is, with good hope anyway of a long life. TASTING NOTE New special Champagne with longer time on it’s lees. Only11% reserve wines and the rest is from 2008 vintage. 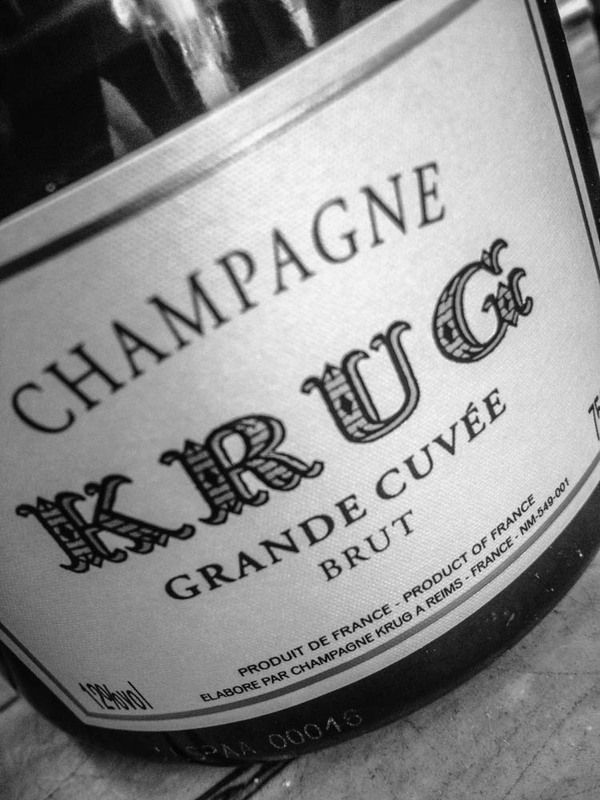 Lovely toasted Champagne in a typical house style. Good aging potential. TASTING NOTE New label and name, but not only that. This wine is now faintly toasted and is better suited to the fine style of the house. A lovely, mellow vanilla base. Last shipment a bit less impressive. TASTING NOTE Just as the name indicates, this is a sublime champagne that belongs among the better ones on the sweet side. The roasting and house style are well in evidence despite the attempt of the sugar to camouflage the base wine.